Ayrshire Housing has a directly employed staff of 28 relaxed but hard working and committed individuals. We are based in a bright, modern office close to the centre of Ayr, which is fully wheelchair accessible. Ayrshire Housing is committed to equal opportunities and to the professional development of all its workers. Most years we go on a field trip. These have taken us, for example, to the islands of Arran and Bute, and to Glasgow to see the work of other housing associations. We have also visited the Scottish Parliament as the guest of an Ayrshire MSP. Alternatively, we go on a stock tour around Ayrshire combined with a visit to a place of interest, most recently Culzean Castle . These events are an opportunity for all our staff to meet our volunteer Board members. 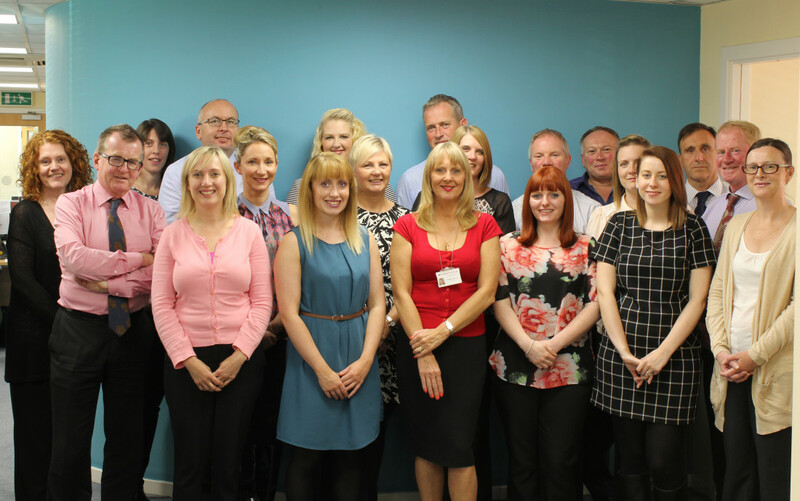 We are focused on making Ayrshire Housing a stimulating and pleasant place to work. We are committed to keeping our gold Healthy Working Lives award. Ayrshire Housing offers excellent terms of employment. It is a party to the national collective bargaining agreement between Employers in Voluntary Housing (EVH) and Unite the Union. We offer excellent defined benefits pensions through both the Scottish Housing Associations Pension Scheme and the Strathclyde Pension Fund. We always advertise vacancies publicly. If you want to be kept informed of up and coming jobs with us or other housing associations, register with the e-mail alert service at EVH.